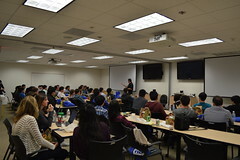 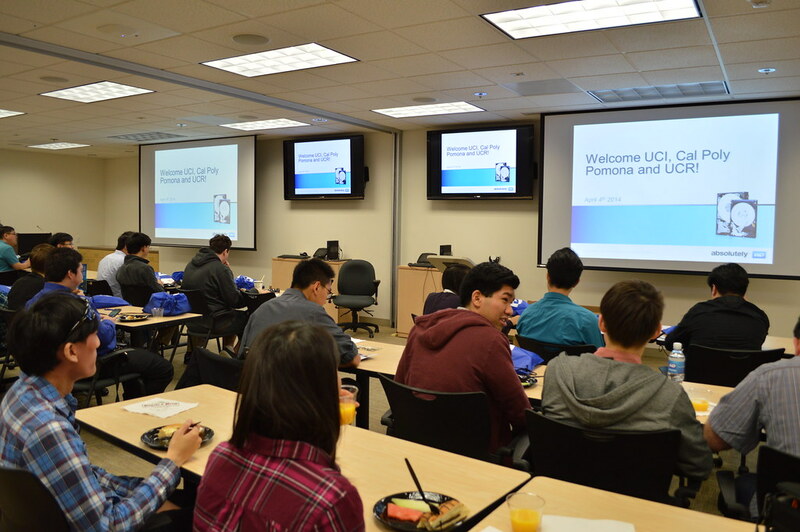 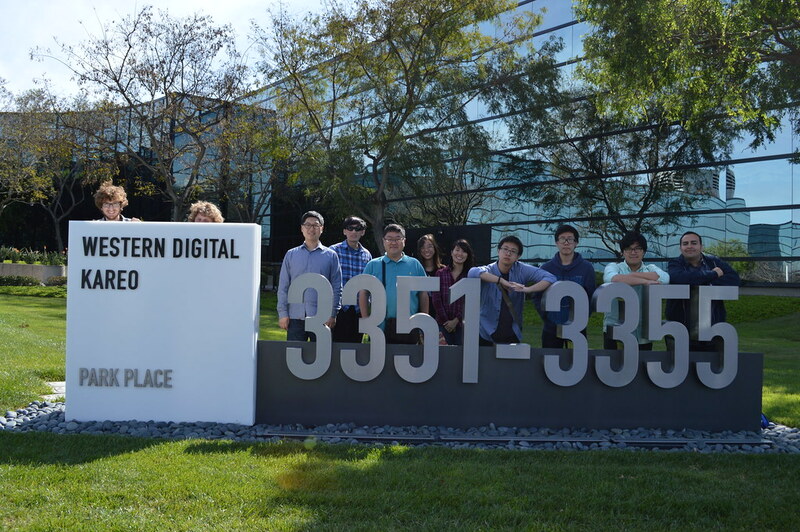 On April 4th, Friday of Week 1, Western Digital held a company tour from 10 AM to 3:30 PM for students from Cal Poly Pomona, UCR, and UCI. 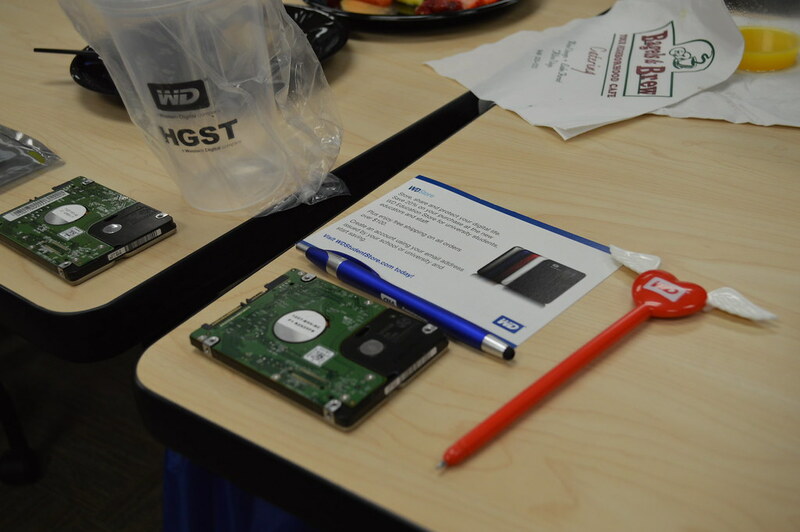 After breakfast, the first thing on the to-do list was to break apart a hard drive, which was given to the attendees along with free swag to take home! 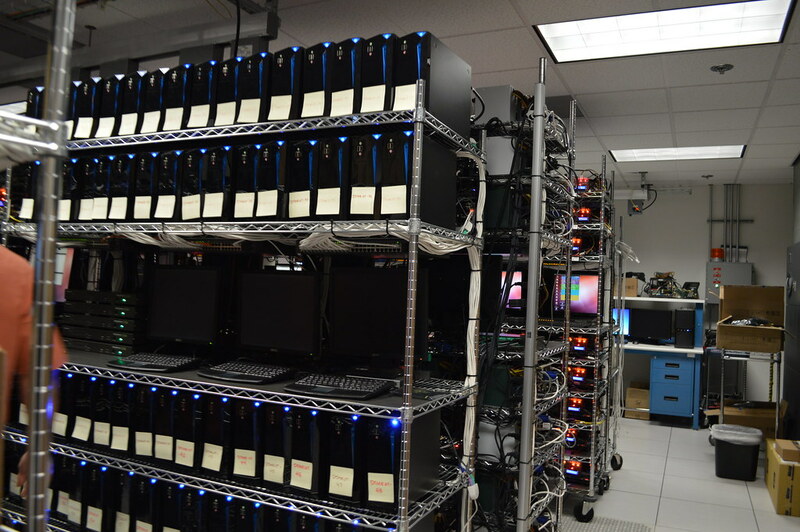 As the hard drive was opened, everyone got to see what the inside looked like as the Western Digital speakers described the individual parts and their usage. 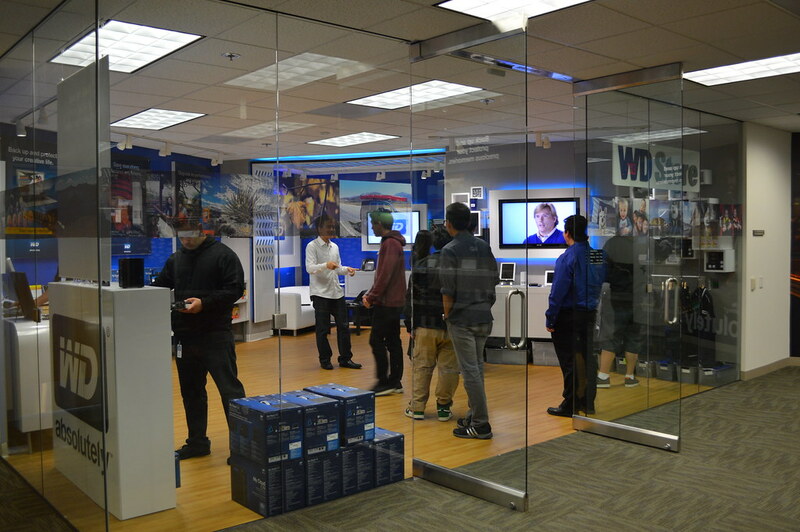 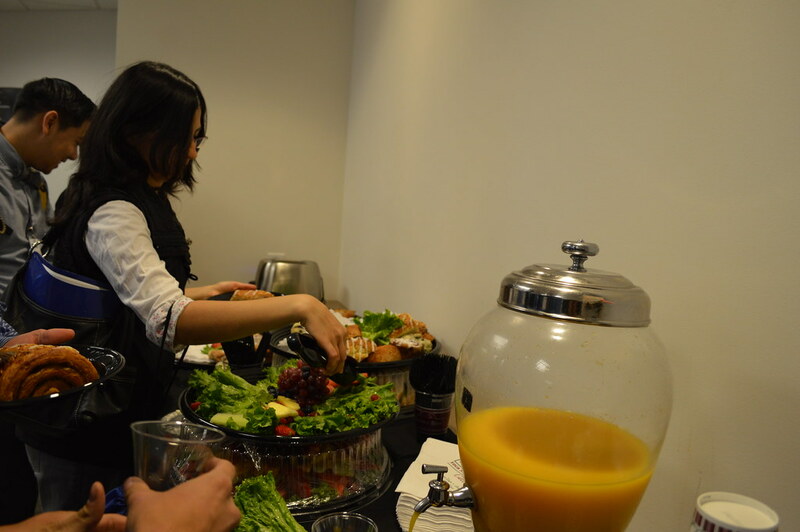 Before lunch was served, there was a tour of the Western Digital Shop (items were discounted for attendees), and the company in which we saw the employees in their natural habitat. 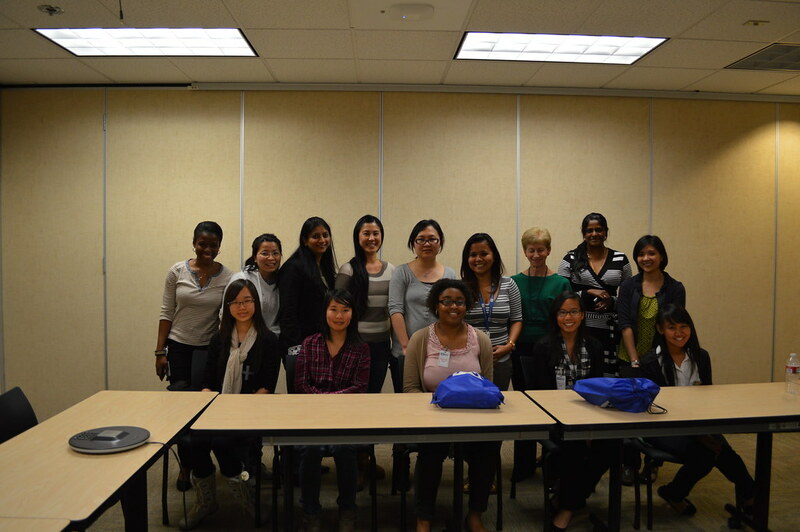 The tour concluded with a talk held by a panel of 10 women engineers that was provided just for WICS members. 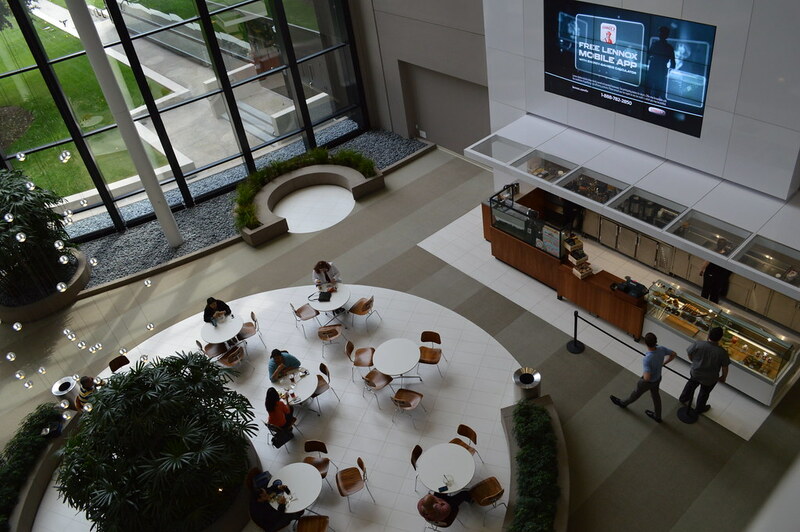 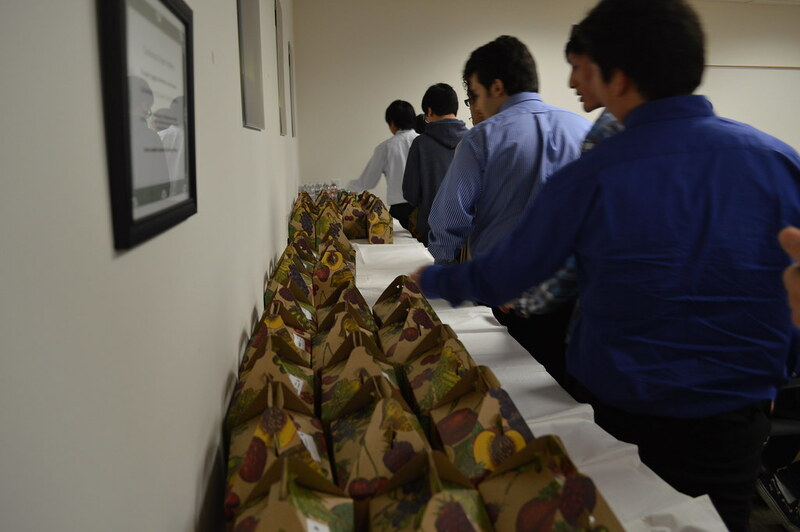 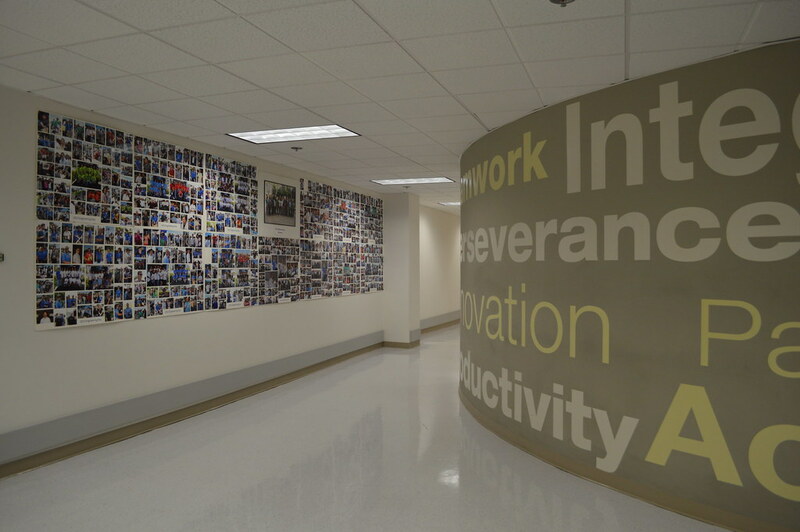 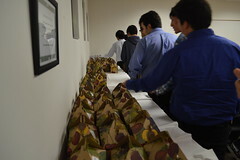 They described their work environment, gave school advice, and explained the benefits of working at Western Digital. 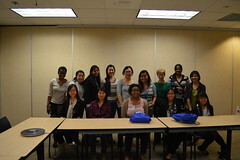 It was definitely an informational and hands-on learning experience. 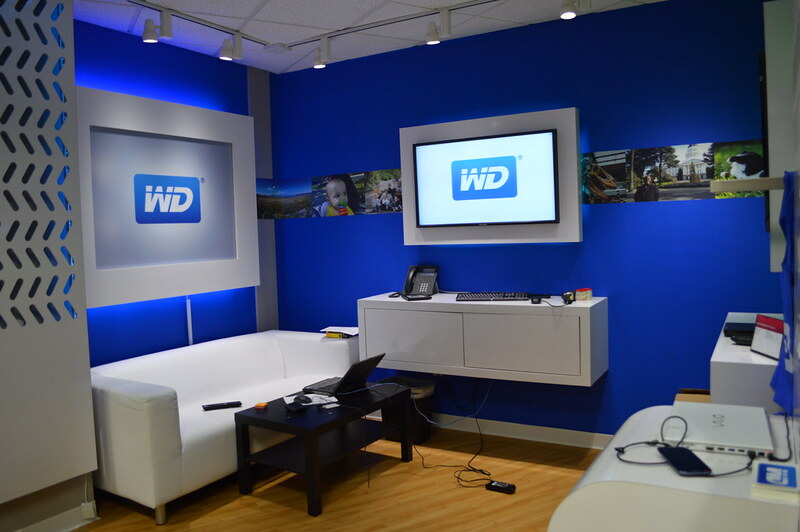 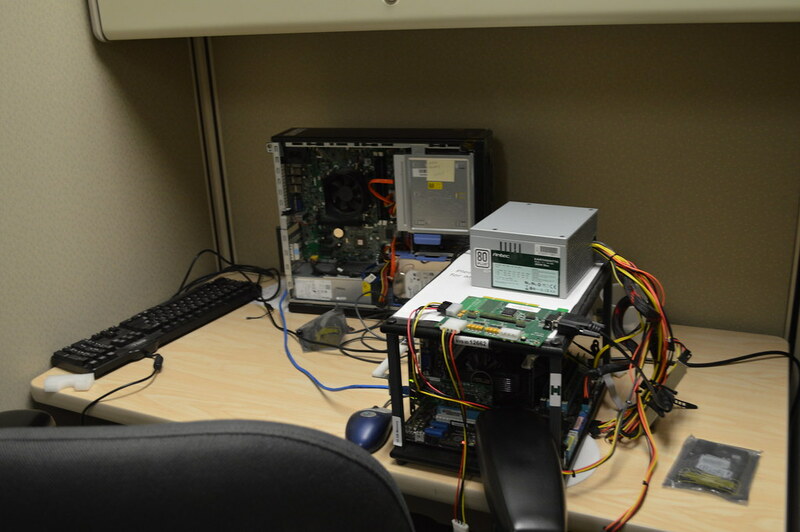 WICS plans on having more future events with Western Digital so stay tuned!